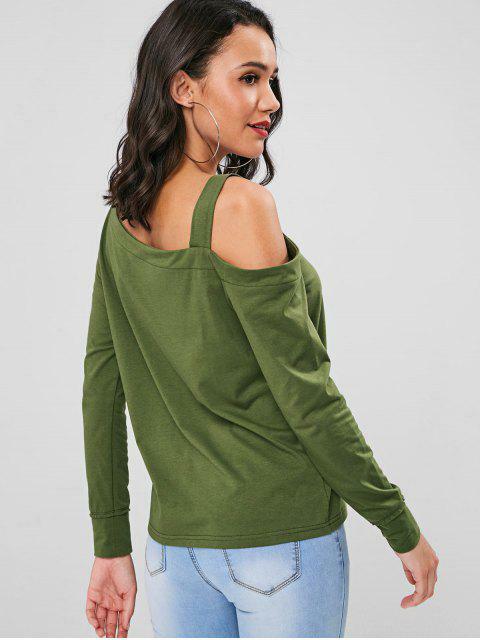 [41% OFF] 2019 Straps Cut Out Top In FERN GREEN | ZAFUL .. 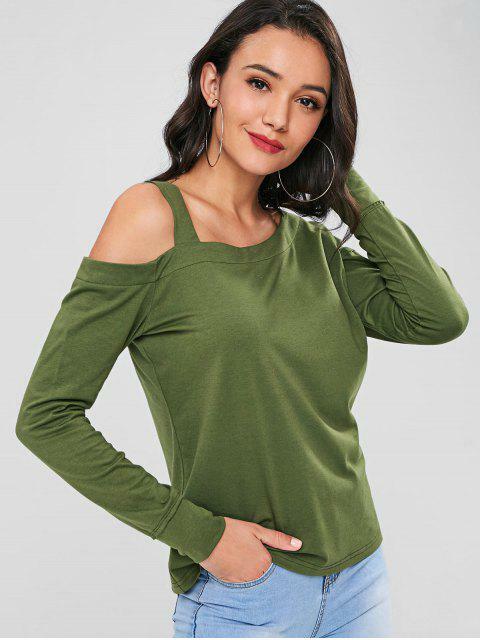 This long-sleeved top look plain but not simple, it gets an updated look with a shoulder strap to create a cut-out detail on one shoulder and a skew collarline for a peek of the shoulder skin. 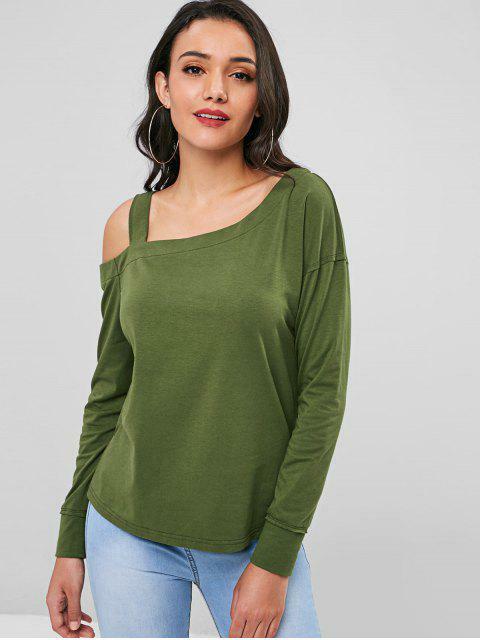 It is the perfect layering piece that can go with any bottom for an effortless style.